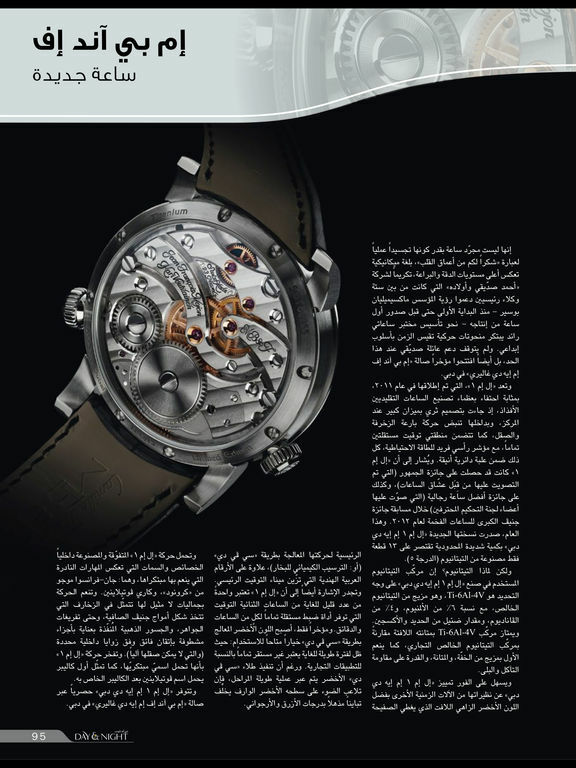 Day & Night' is the leading Arabic-language magazine for luxury watches and jewellery in the Middle East. 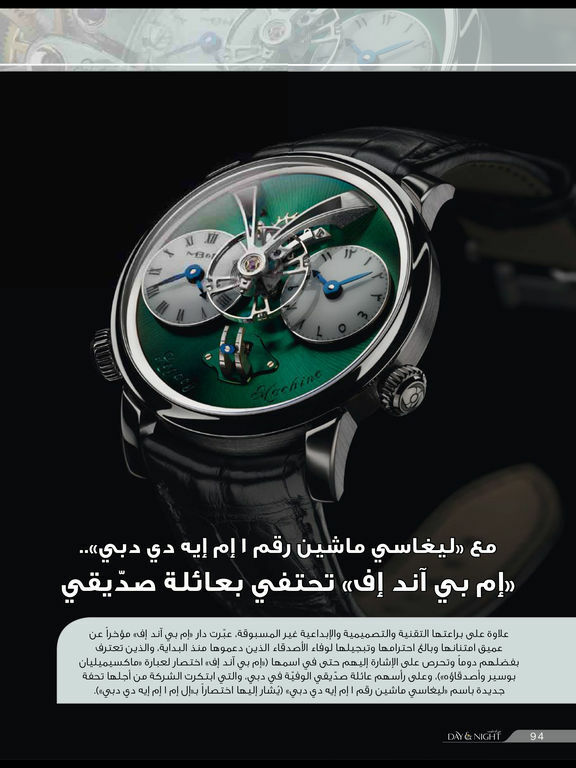 It is published by Luxury Publications in Dubai nine times a year. 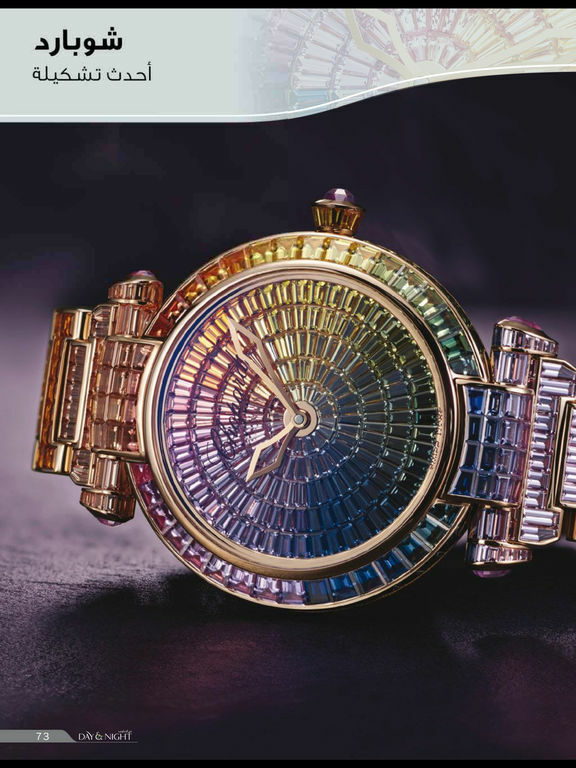 Distributed in the UAE, Qatar, Kuwait, Saudi Arabia, Bahrain and Oman, the magazine is the first choice for the Middle East residents seeking a reliable perspective on luxury watches and jewellery. In order to keep its readers up-to-date with latest news and trends, the magazine’s editorial team attends top industry events globally, while also visiting watch manufactures. 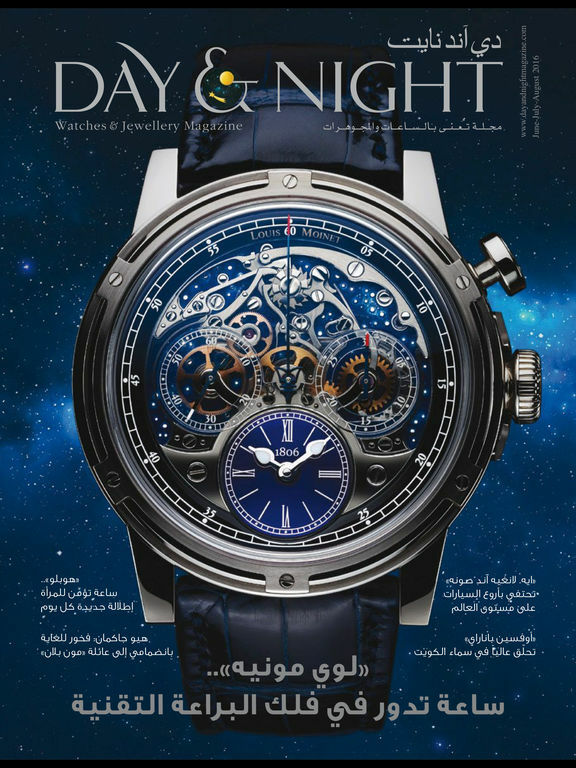 'Day & Night' is the only Arabic-language magazine in the Middle East whose circulation has been audited by BPA Worldwide.